atom’s IT Infrastructure Management Services (IMS) offers a suite of reliable, responsive, flexible and proven infrastructure services and solutions that deliver differentiated value to our customer’s business. 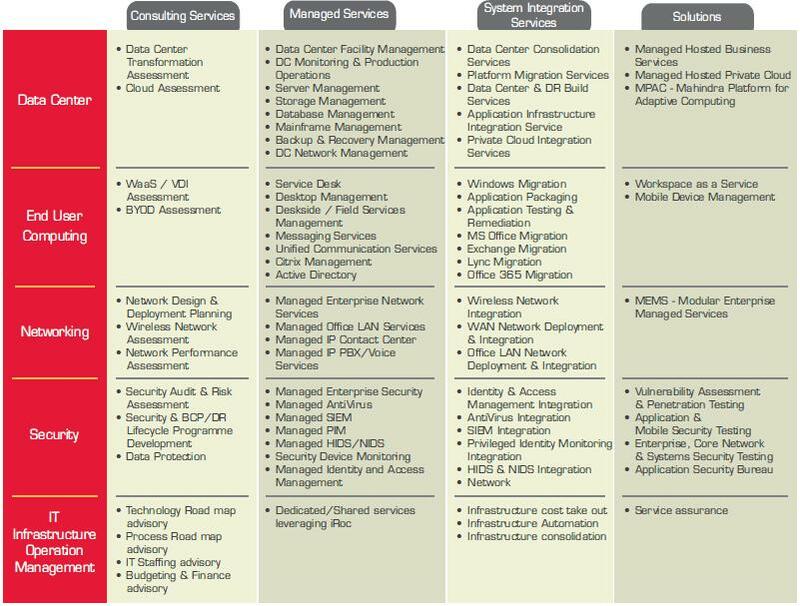 Our rich portfolio of service offerings span across the infrastructure lifecycle of Plan-Build-Run-Monitor and includes infra Consultancy, data center, end user computing, enterprise networking, enterprise security, IT infrastructure operation management and transformation services. The IMS team with experts in 36 countries, an ecosystem of strong alliances and a Delivery & Data Center footprint across continents helps us provide true 24X7 services to over 190 customers in multiple industries such as Telecom, Banking, Manufacturing, Insurance, Retail and Healthcare. We continue to invest in multiple proprietary initiatives such as atom’s USOP (Unified Service Operations Platform), IMS Academy and IMS NWS (New World Solutions) that help us constantly innovate and deliver differentiated and incremental value to our customers. Ability to scale as you grow – our single largest engagement is of 1400+ FTEs managing 75K+ Servers, 25 PB Storage, 35K Network Elements, 1700 Applications. Responsive: One of the key values we stand for is ‘Customer First’. Be it solving a problem, addressing a situation, exploring a new technology or stepping out of comfort zone, we are quick to respond. No surprise we designed and deployed a Tier 2 Datacenter for one of our customers in just 90 days! Proven: Serving over 190 customers with average engagement tenure of over 6 years. Managing over 75+ Data Centers. Large SoC Operations delivering to 450+ enterprise clients. Our engagement with some of our long serving customers is as old as we are in this business! With a comprehensive Infrastructure Management Services portfolio we help you achieve newer levels of business performance and enable you to derive more from your IT investments. Working with leading global alliances, atom brings in agility, efficiency and experience in managing critical IT infrastructure..
atom recognizes the importance of Data Centers in an organization’s ability to succeed and regards it as a ‘Value Center’ where the blue print of the business resides. Organizations are looking at ways to meet the IT demands of business while providing innovative services that give them business agility and competitive advantage. One of the key focuses of atom’s DC Transformation and Operation services is the dynamic alignment of business requirements and IT systems that deliver efficiencies that drive down costs, optimize resources, and enable innovation. atom realizes that there was a time when business decisions were limited if not dictated by the capabilities of the data center. This “Bottom-Up” approach is being rapidly replaced by the “Top-Down” approach. This “Top Down Approach” for transformation that atom has embraced and imbibed in its approach aligns business and IT by embracing a real-time infrastructure and enabling executives to make strategic business decisions knowing they are supported by IT. atom’s Database Administration (DBA) Service is a comprehensive offering with cradle to grave data support, skilled database administration and meticulous capacity planning. atom uses unique RightSourcing and global delivery models to deliver holistic database management services of the highest quality, meeting extremely tight service level agreements. atom has over 7 years of delivering ‘availability experience’ and ‘managed hosting services’ leveraging its highly reliable and scalable Datacenters across the globe. atom EUC capabilities and offerings focus on enabling enterprises to achieve their business objectives through the effective management of their end user computing resources. Our comprehensive & robust services focus on key desktop management functions that can be delivered remotely to support a customer’s complex desktop and mobile computing environment. The services address the most common management and support tasks in an automated, centralized manner. Access your workspace securely … anywhere, anytime, any device! 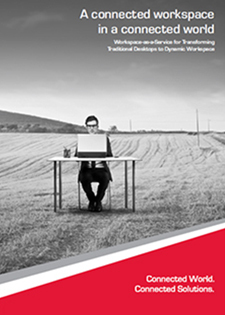 End User Computing or Workspace Computing is in the process of being redefined. Traditional client computing devices such as desktops and laptops have had their share of cost and management challenges. The new world demands of device independence, anywhere anytime access and data security, are forcing enterprises to evaluate alternate solutions. 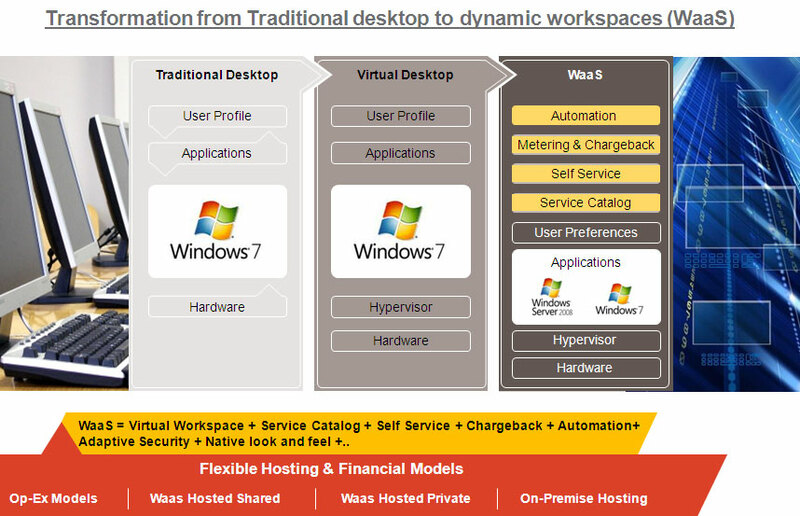 atom Workspace-as-a-Service (WaaS) offers a unique way for customers to embark on the virtual workspace computing journey allowing dedicated, pooled or shared virtual desktops or applications to be accessed any time from anywhere using any device. Managing and securing multiple mobile devices in a corporate environment has been a huge challenge. The challenge is compounded with newer and more capable mobile devices being launched in the market very often. This growing adoption of smart mobile devices is leading to an expectation from IT to support them seamlessly. Tech Mahindra’s Mobile management service offers a unique way of managing the corporate mobile devices using a single unified management console, a suite of plug and play ITIL-based software modules and enhanced mobility experience while solving your most pressing mobility challenges. As the business is growing there is continued demand for the highly reliable messaging platform. There is continuous demand to reduce cost, reduce IT management cost and optimize user productivity. The users can’t afford a downtime for the Messaging platform, even during Migration. atom’s provides an end to end solution for Messaging Platform Migration which can help in addressing business challenges. At atom we have optimum solutions for all your concerns. atom has a huge team of migration experts well versed in Windows 7/ 8 deployment as well as latest tools by Microsoft. So, why delay? Contact us now! Plug Easy & Play Quick” mode. NTSS offers end-to-end network lifecycle services and solutions, enabling Telecom Services Providers (Telcos) and Managed Services Providers (MSPS) build and manage their wireless and wire-line network infrastructure. NTSS solutions enable the infrastructure to interact with internal and external information technology systems such as Operations Support System (OSS) and Business Support System (BSS) to provide full lifecycle management solutions to Communication Service Providers (CSPs). NTSS services span across the entire network ecosystem for telecom companies and enterprises ranging from network build, operate and maintain in an optimized and cost effective way. It also facilitates integration with Value Added Service platforms thereby achieving business efficiency and excellent customer experience. 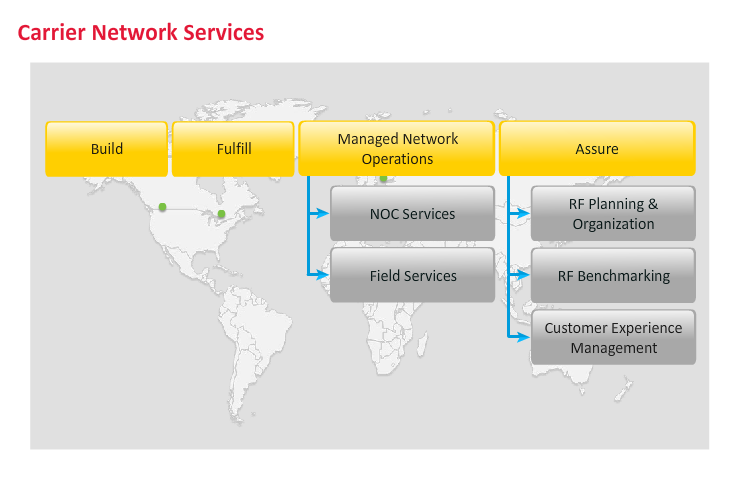 The Carrier Network Services group provides network build, deployment, service fulfillment and management of the customers’ networks. We have extensive experience in providing optimized services to Greenfield and Brownfield telecom operators through managed network operations. NTSS aids Telecom Equipment Vendors (TEMs) help their customers achieve quicker launch of products and faster rollouts through our innovative business models to ensure more stable, secure and compliant networks. Our proven benchmarking and optimization expertise improves customer experience and reduces the total cost of ownership. Internet Protocol Multimedia Subsystem (IMS) is a standardized Next Generation Networking (NGN) architecture for telecommunication service providers. It enables transformation of their carrier networks and services to Internet Protocol (IP). With partnership with vendors, we will assist service providers achieve this goal of end-to-end transformation to IP using IMS. 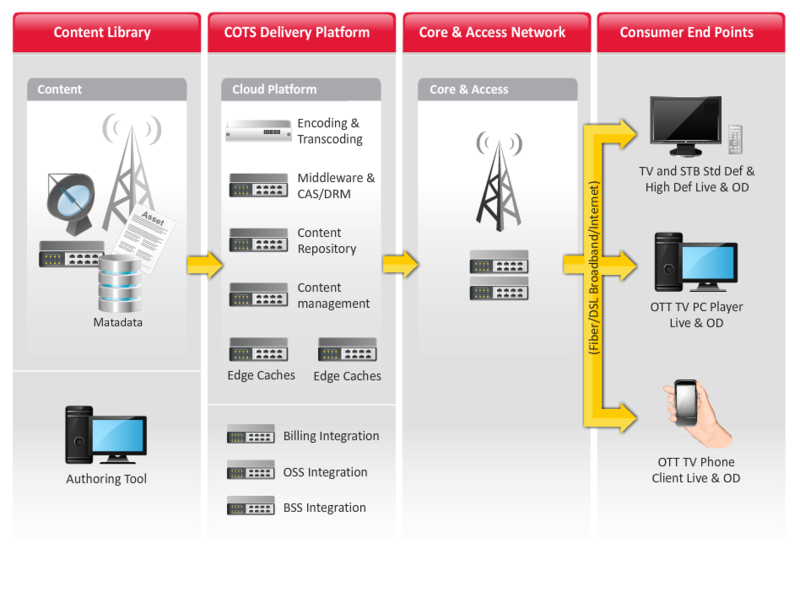 End-to-end network transformation journey undertaken by service providers would enable us to position the Multimedia Testing and Managed Services capabilities. Our value-based partnership approach has been designed to provide our customers with reputation protection, asset protection and compliance. This is achieved through services across the following four categories. Individual services under these categories are listed in the table below. Mobile Apps’ Security: With smartphones crossing the boundaries between personal and professional use, mobile apps that power the ubiquitous smartphones are also a key focus for malware. We offer a hosted service that scan mobile apps for the potential rogue behaviour, and our mobile R&D team continues to optimise the detection heuristics to stop even potential zero-day attacks. With the exponential increase in digitization of information, regulators have opted for stringent data privacy and fraud prevention measures. Customers have become increasingly conscious of data security, and direct the organizations to include Information Security (IS) as cost of doing business. Since security systems have become expensive to maintain, they are inconsistent across the organizations and are not fully compliant to best practices. Alignment of existing security processes with broader organizational initiatives such as Control Objectives for Information and Related Technology (COBIT) and Information Technology Infrastructure Library (ITIL) requires more effort and investment. We have comprehensive suite of Security Governance, and Risk and Compliance services that assist organizations to review the security framework and the operational controls and to continuously assess and manage the security level. The telecom sector faces major challenges such as adopting complex technologies, ever changing business environments and reducing cost. 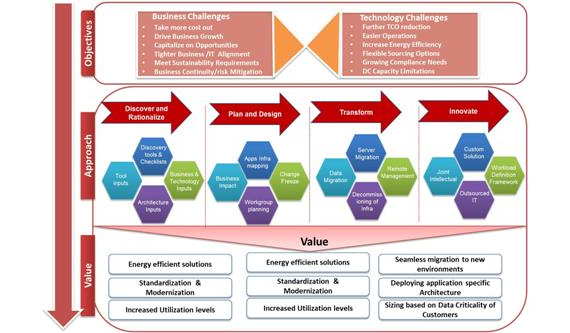 Telecom companies often lack solutions to match the evolution of new technologies and changing business requirements. We provide system integration expertise to ensure that the technology is strategically aligned to meet the business objectives regardless of the size and nature of the organization. Our certified processes and service experience indicate the success achieved in executing large turnkey security system integration projects. Our strategic alliances with leading technology players enable us to deliver cost-effective integration services that are steady, scalable, effective, efficient and innovative. Security of application assets is a prime concern for organizations. Lack of appropriate application security controls leads to regulatory non-compliance, business continuity failures and data compromise. An effective end-to-end set of services establishes a holistic application security baseline that mitigates risk. Application Estate Security Review is a high-level review to identify and prioritize the high risk application assets within your application estate. The application estate constitutes the business solution consisting of a set of applications, application infrastructure, business workflows, application technologies, organizational strategies and policies, compliance needs, processes, application security governance and operational procedures. A high-level application estate security review covers the risk compliance and business security system requirements. 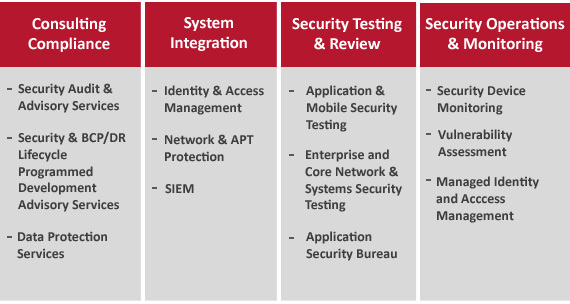 As integral parts of the application lifecycle, the review secures the development best practices and operation security application frameworks for identity, access, business continuity and monitoring. Application Security Assessment is a consultant-driven detailed analysis of an application security.It covers application risks within requirements, code, security control implementation and application infrastructure. Our consultants use a combination of techniques such as Threat Modeling, Code Analysis, Vulnerability Assessment and Penetration Testing. These techniques are used to identify application security vulnerabilities, risk levels and mitigation steps. Our assessment services can be combined with the Application Estate Security Review to provide a holistic view and roadmap. Application Security review covers a detailed assessment of security requirements, architecture and design, implementation, testing plan and deployment and application infrastructure and components. A Threat Model assesses an application or its components for potential threats to provide threat ratings based on the criticality of the threat and possible attack exposure. Our process comprehensively records all the application components such as entry points, exit points, dependencies, information and data flow, user roles, protected resources, attack path and mitigation objectives. Security Code Analysis is a comprehensive security assessment and analysis of application code that focuses on application security considerations, such as secure programming, business-driven application security policies, information protection needs, authentication needs, access controls, authorization and trusted computing needs. An application and its components are inspected for level of their resilience to possible application security threats. Application Vulnerability Assessment identifies the security issues that may expose the business to risk due to internal threats. Penetration Testing identifies vulnerabilities in the web applications that could be exploited through internet facing components. Application Security Assurance Service involves setting up of comprehensive security gate within our customer’s environment, which analyzes the application estate for vulnerabilities, threats and risks. Our service provides recommendations for risk mitigation using a combination of assessment service components. The assurance service provides a periodic assessment of the application estate security posture to maintain the business risks to minimum. Large organizations use network security systems such as firewalls and intrusion detection systems, to defend internal assets from threats, in third party interconnected networks. Organizations use system security elements such as antivirus and content filtering to mitigate risks from viruses, spyware and trojans. Network and system changes are generally prone to configuration changes, deviations from the industry best practices and incorrect patch levels. It is important to ensure that the network and system security framework is properly designed and tested regularly. Our assessment service provides you with a comprehensive view of the security of your networks, systems and datacenter. Our services benchmark the current state of your security posture against the industry best practices and the desired level of protection based on your risk profile. We provide you with a set of recommendations and roadmap to enhance your organizations security posture. Our Network and System Assessment and Data Center Assessment services assess the overall security posture of the Network and System infrastructure within an organization. We assess the information security management, business continuity framework, security design and security architecture. We use a defense in depth model and operations through a review of the adequacy and effectiveness of documented and implemented controls. Our review covers all critical areas such as, Local Area Network (LAN), Wide Area Network (WAN), architecture and design, logical security of network components such as switches, routers firewalls, Virtual Private Networks (VPNs), backup and recovery, change, release, configuration, incident and problem management. Additionally, we review technical controls such as patch management and anti-virus updates, device management and monitoring. Our reports compare the current security posture to best practices, identify the gaps in the security framework and implementation and suggest appropriate mitigation measures. The IT infrastructure has various vulnerabilities arising due to configuration mismatch and insecure coding practices. Our Vulnerability Assessment service identifies vulnerabilities through use of a combination of vulnerability scanners. Our security analysts analyze the tool output in detail, align with threat scenarios relevant to the organization and provide a comprehensive report of vulnerable systems and mitigation measures. Secure network design plays an important role in protecting information. With the availability of sophisticated tools, attacks and exploits have become simpler. It is becoming a challenge to build a secure network. A secure network is designed and built to address the current and future needs of an organization. We use a defense in depth approach to ensure consistent level of security across various network tiers and elements. Our services assist the architects at the customer organization to design their network and security architecture. Our professional services enable organizations to set up and operate products such as firewalls, Intrusion Detection Systems (IDS), antivirus and anti-spam software, in the existing IT platforms. Our consultants augment existing security teams for project management to enhance the support, maintenance and system integration during service transformations. Identity and Access Management (IAM) as a security solution enables customers, partners and employees to access business and enterprise applications in a secure and compliant manner. 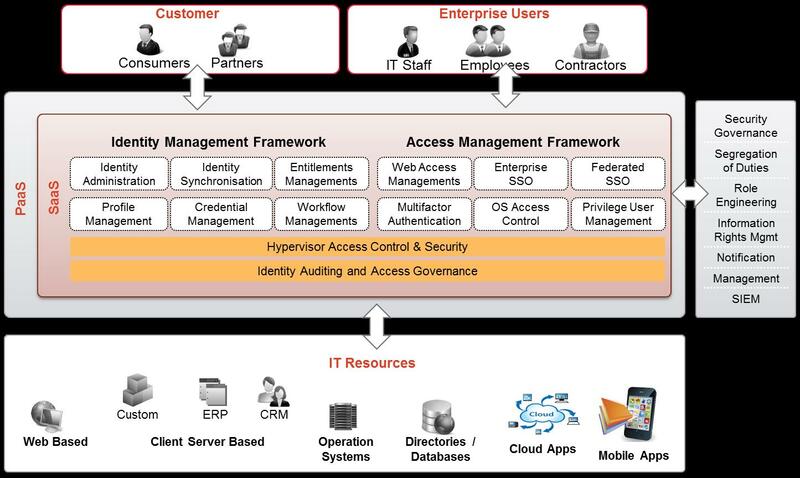 An IAM solution flexible enough to enable this access is a prerequisite for an IT transformation journey that allows employees to bring their own devices to work (BYOD), to reap the benefits of agility and reduced cost using cloud services (identity as a service) and to enhance user experience across all electronic channels. To support increasing e-commerce using internet, organizations must enhance the consumer experience and federate with partners in an efficient, secure and cost-effective manner. To manage users and comply with regulations, it is essential to automate user identity lifecycles processes User identity will soon be the cornerstone of all big data projects enabling organizations to personalize services across a mass customer base. We architect, plan and support the implementation of IAM infrastructure to ensure enhanced return on investment to our customers. 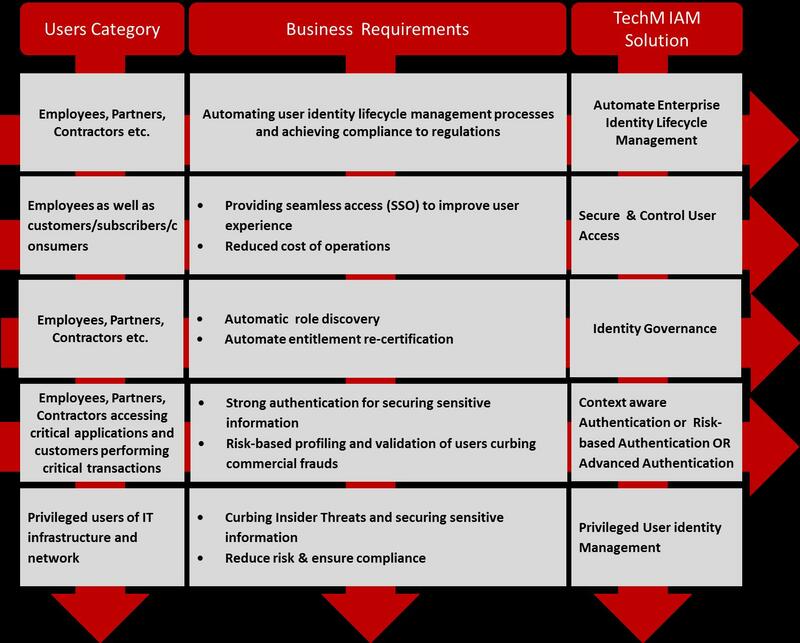 IAM SI – We provide full lifecycle deployment of Identity and Access Management solutions that include transitioning from legacy IAM systems, developing workflows, connectors, data migration scripts, and integrating with Service-Oriented Architecture (SOA). Our integration methodology, rollout plans, comprehensive installation and configuration services help speed up deployment time and minimize disruption to existing systems. We also develop add-on modules and single sign-on plug-ins for our customers and suppliers to speed up federation. IAM Operations – We take total ownership of managed operations – 24X7 SLA based support services for large centralized IAM capabilities. Support services cover fault and change management, platform management, migration, upgrade, vendor management and policy administration. Additionally, the services cover ongoing small enhancements to the IAM infrastructure, such as the development or modification of connectors and workflows. 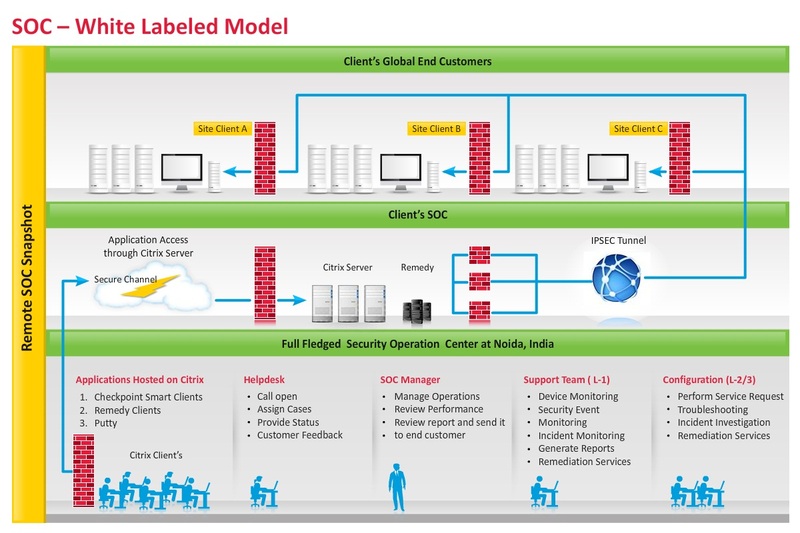 Organizations need to simplify application estates through a centralized IAM framework. The framework will simplify user identity lifecycle process, improve user experience through single sign-on, enhance the audit process and facilitate quick application rollouts with lower operational and development costs. We have built a Multi-product IAM lab, Cross Platform CoEs for all the products mentioned above. Organizations are increasingly outsourcing information security operations to telecommunication companies and specialist Managed Security Service Providers (MSSP). Customers require cost-efficient pricing, stringent Service Level Agreement (SLA) based support, 24×7 specialized expertise and support for a heterogeneous product set. The increasing competitiveness of the MSSP industry, shortage of skilled security analysts and high operational costs have limited the scaling and service expansion plans of most MSSPs. We provide a remote, fully-managed, white-labeled Security Operation Center (SOC) that enables MSSPs to rapidly set up an alternate SOC with reduced operations costs. 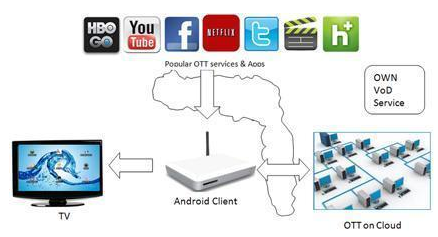 The SOC will support on-demand scalability, expand the service set and enhance geographic footprint. 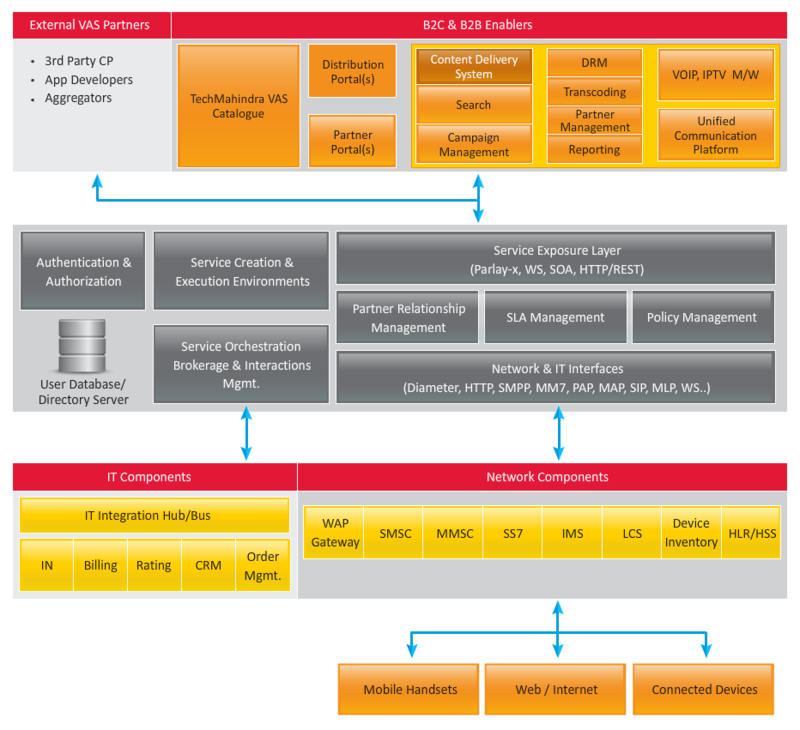 Our professional services enable MSSPs to set up and operate SOCs. In addition, our services will enable MSSPs to augment existing security teams for project management and enhance the support, maintenance and system integration during service transformations. Our SOC services will enable us to set up and run a Level 1, Level 2 and Level 3 remote SOC on a 24×7 and 365 days support. Using the SOC we can provide IT security management and monitor services with the existing technology infrastructure of the MSSP. Transition and operations are undertaken using our proven Information Technology Infrastructure Library (ITIL)-based master framework to support back-to-back customer SLA and product vendor management. We offer Consultancy, implementation and management for all infrastructure applications, including Enterprise Systems Management and Information Technology Service Management systems. These systems are critical for the day-to-day information technology operations of global customers and we have developed capabilities to support all the leading vendor solutions in this domain including, CA, BMC, HP, IBM and Microsoft. We strongly believe the future of efficient information technology operations is dependent on a strong service automation platform and the ability to provide customers with an end-to-end service view. We have invested in a Service Automation Platform and a Service Performance Management Platform that enables our customers experience a new level of service efficiency and management. atom Enterprise Systems Management (ESM) service focus on addressing critical needs of customer enterprise towards implementation and operations of ESM Tools. atom collaborates with you to create an ESM tools service strategy that will ensure maximum infrastructure availability, data protection, business application performance. It will also provide visibility towards highly available infrastructure & towards increasing the responsiveness for better application performance with real time dashboards and reporting. 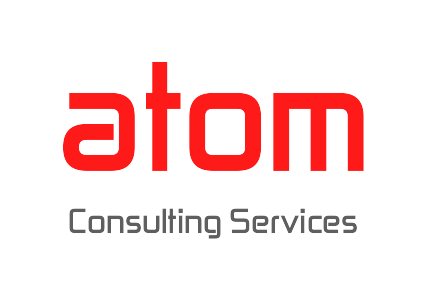 atom’s offers Consultancy, implementation and management for all infrastructure applications including Enterprise Systems Management and IT Service Management systems. These systems are critical for the day-to-day IT operations of Enterprise Customers and Atom’s has developed capabilities to support all the leading vendor solutions in this domain including, CA, BMC, HP, IBM and Microsoft. Process standardization & automation, Business Services Assurance. Seamless integration of disparate technological components to achieve business goals. 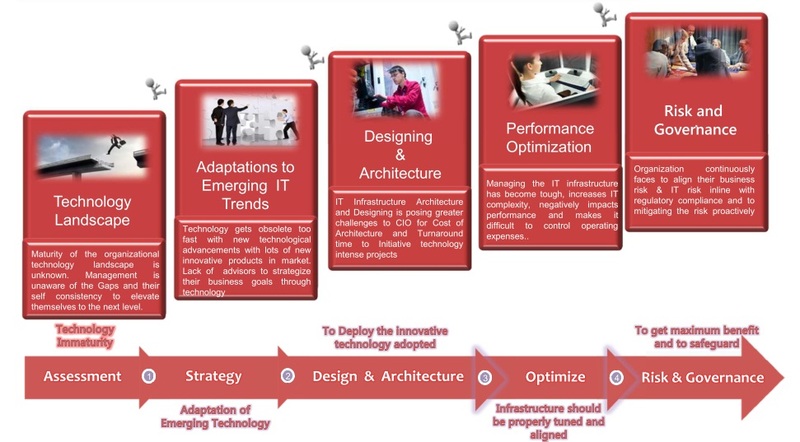 Optimization of IT Services towards supporting the business priorities. 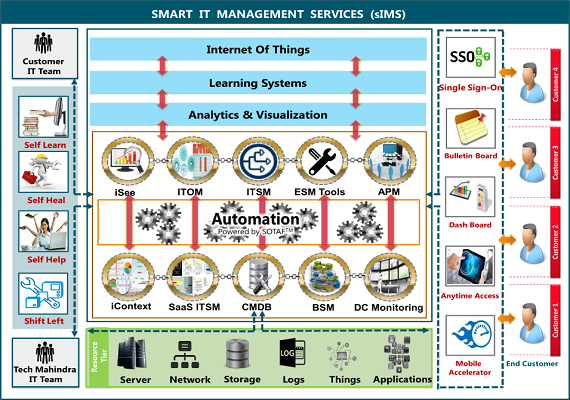 Business oriented IT Services transformation from IT driven Business. Need for intrusive Real-Time Performance and Availability Solution. 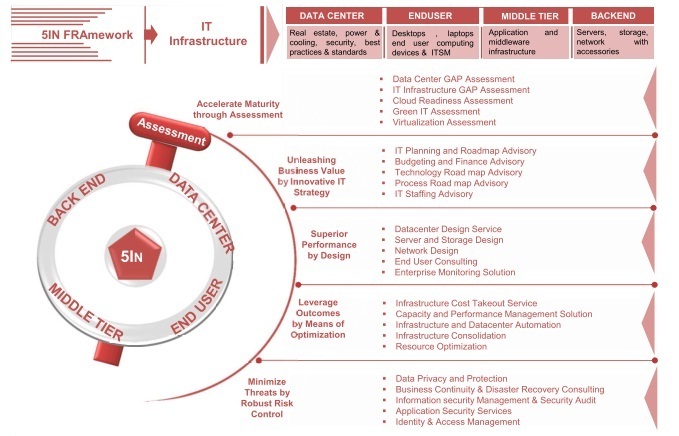 A consistent, holistic view of the enterprise from multiple dimensions. A consistent management methodology of the enterprise in terms of reliability, availability, performance, and supportability (RASP) that is meaningful at the various dimensions of the enterprise. A consistent way of defining the overall quality of service measurements, using models that are meaningful to the respective stakeholders. Multiple IT management tools operating in silos. On-going management of these tools is too time-consuming, risky, expensive, and complex leading to constant chaos, fire drills, and wastage of time. Pervasive computing (hosted, on-premise or cloud) adds to the existing complexity of IT management environment increasing the cost of IT operations and service management. Need of organizations to analyse, anticipate and remediate infrastructure and applications health over hosted, on-premises or on traditional Data Centers. Around 80% of the activities in IT Operations are procedural and repetitive. IT Operations is still people centric owing to lack of automation. 80% of outages impacting mission-critical services are caused by people and process issues, and more than 50% of those outages are caused by change/configuration/release integration and hand-off issues. These outages result in revenue and productivity losses. Upcoming IoT deployments will generate large quantities of data that needs to be processed and analysed in real time. This will increase workloads of data centers, leaving providers facing new service management and operational challenges. Elimination of upto 50% of the existing cost spent towards service and operation management of the IT environment. Improved service and operations management cycle time upto 60 % from current level. Plug and play architecture to service customised requirements and building on existing investments. Application availability time can be improved up to 70%. Multi-tenant environment leading upto 10-15% improved operational efficiency. We have pre-built customizable automation templates for approximately 1400 business and 150 IT processes and sub-processes. Integrated service bus delivers an easy–to–use unified platform enabling users to manage and control the entire IT Infrastructure. Ability to scale infrastructure elements without a proportionate increase in the support resources. We offer managed transformation services leveraging platform that has been developed to meet the scalability, complexity and service performance requirements of enterprise IT services .